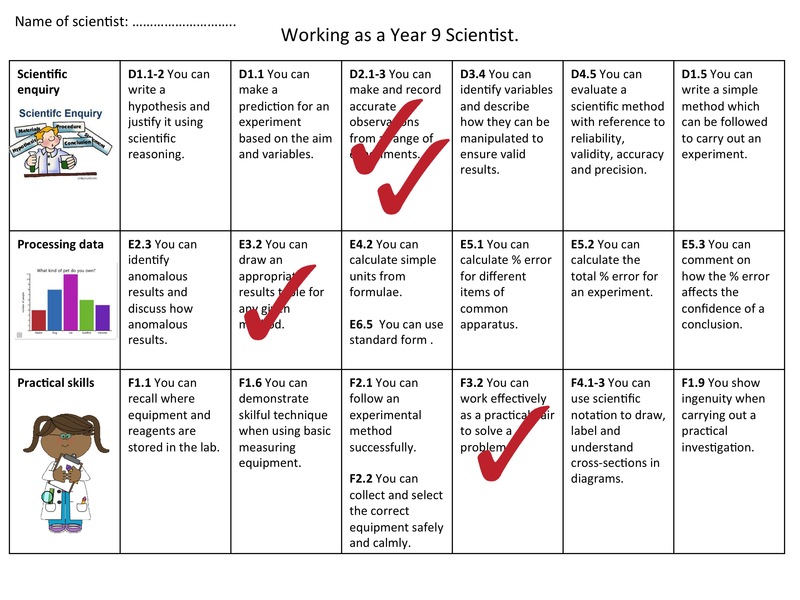 Assessment maps for tracking scientific skills for Years 7 to 9. These can be used by students and teachers to track attainment of scientific skills. Lessons can be planned to develop specific skills and assessment maps used to record students’ progress towards mastering them. The codes link to the scientific skills listed in the mapping document available.